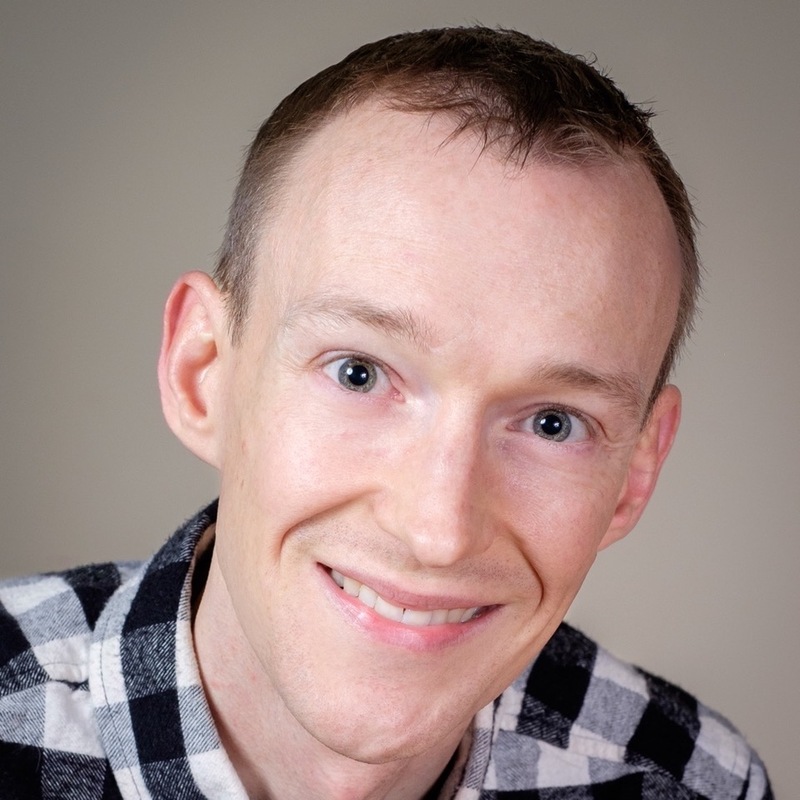 Sam Doran is a Senior Software Engineer, Ansible, working on Red Hat Ansible Engine. He served in the US Air Force as an aircraft mechanic and is a proud alumnus of the Virginia Tech Corps of Cadets. He worked for the US Government as well as private industry in jobs ranging from professional photography and graphic design to Site Reliability Engineering, Network Engineering, and Information Security. 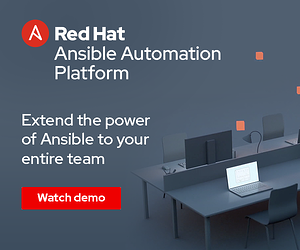 He has used Ansible since 2013 to automate security monitoring infrastructure, cloud provisioning, application installation and configuration as well as helped Fortune 500 companies implement large scale deployments of Red Hat Ansible Tower. 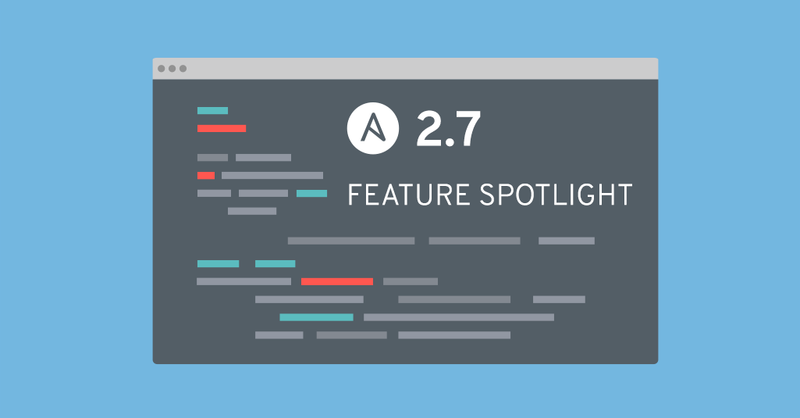 Sam loves automating anything and everything using Ansible.